Clever — and true. People don’t desire products, they desire feelings that products give them. And while Butterfield’s memo makes sense in hindsight, it can be surprisingly tough to uncover your distinctive value; your version of "time on the water". That’s when you have to listen even closer. You have to hear what people want, sometimes even before they’ve figured it out for themselves, and then deliver by going deeper — not reinventing your whole product. "Success becomes a catalyst for failure, because it leads to what Jim Collins called ‘the undisciplined pursuit of more.’ The antidote to that problem is the disciplined pursuit of less, but better". "When people have the chance to think,” McKeown says, “they can easily discern between what’s essential and what’s not… We need to develop a routine that enables that space to think. In a world where we have so much information, we need more time to think and process it, not less". 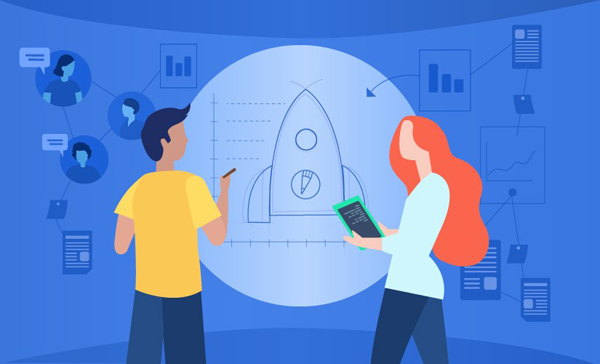 As more people request features, offer (sometimes contradictory) feedback, and contact support teams, you need to set aside additional time to listen to your users — to thoroughly understand how they use your product and what they’re trying to accomplish. What do you often struggle to do or accomplish? Where in your workflow do you or your team often hit roadblocks or frustrations? Where in your processes do you stop using our product and switch to a different platform or service? What would make your work life easier — on a daily, weekly, monthly, or quarterly basis? What would you like to spend less time doing, or what do you wish someone would do for you?